Birk Manufacturing specializes in providing engineered solutions for even the most complex sensor applications. 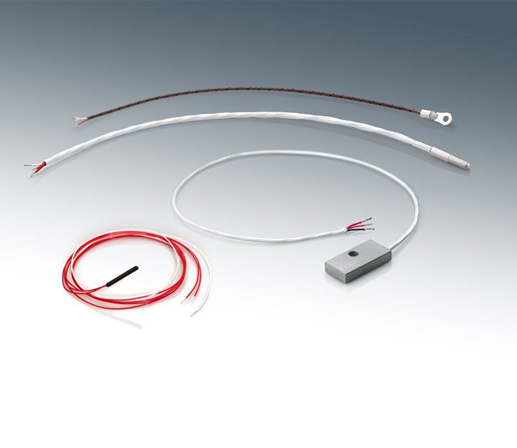 All our resistance temperature devices (RTDs) and thermocouples can be customized to meet your dimension and specification needs. 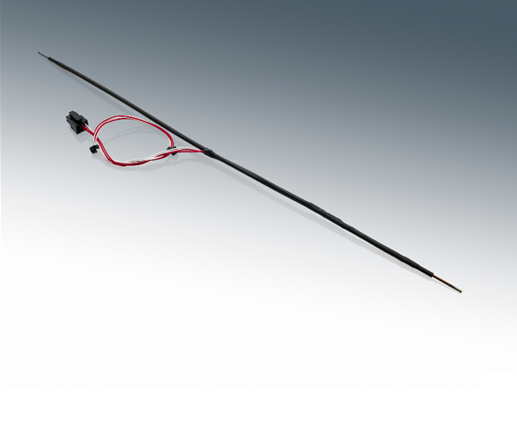 Birk can also incorporate thermistors to match customers’ systems if a thermistor is needed of in place an RTD or thermocouple. 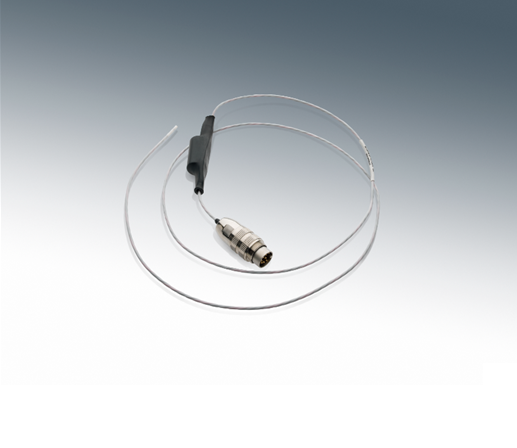 While standard RTDs are available for immediate purchase, customized RTD options offer additional classes with customized lead wires per your connection needs to ensure optimal application accuracy. Customized thermocouple solutions provide various types, multiple lead gauges and numerous insulation options for high-temperature applications that require greater flexibility. In addition, Birk can incorporate custom housing options for all its sensor elements. Various probe fittings are available for ease of installation. Birk can also supply any size Bolt-On to meet your application needs. Custom surface mount build-ups are available for improved ruggedness, chemical resistance and waterproofing. Birk specializes in custom sensor solutions, and its engineering team thrives on solving any challenge, no matter how difficult or complex.